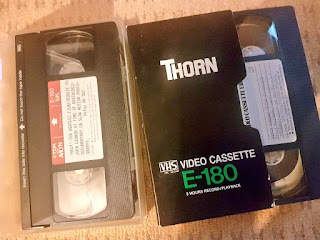 I've been searching through piles of old video tapes and uploading them to YouTube for about three years now. 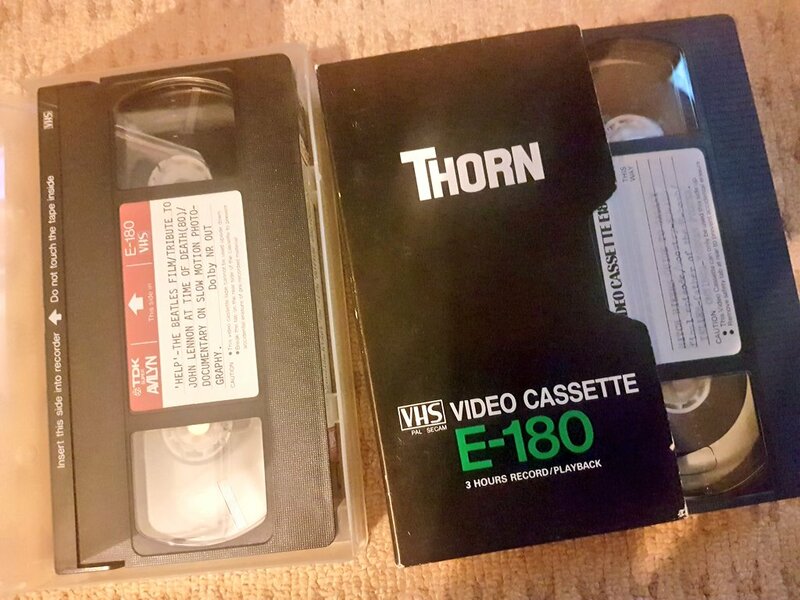 The objective of scouring this redundant technology is very simple: I want to find old footage of British TV which is long forgotten. For the majority of the population, however, this quest barely raises the pulse rate. It's the epitome of a niche interest, but I'm not alone in this curious pursuit of the past. 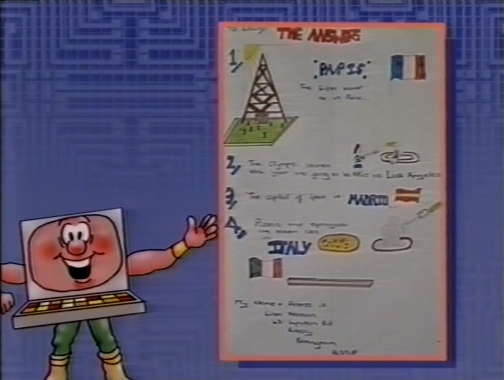 In fact, YouTube is packed full of people dusting down miles of magnetic tape and sharing the contents with the world. Rik Mayall was an explosion of kinetic energy which manifested itself in a unique style of comedy that alienated those who feared life and delighted everyone else. Roald Dahl, meanwhile, was a writer of children's books who managed to conjure up worlds which were highly relatable yet, at the same time, coloured fantastically with surreal and grotesque narratives. 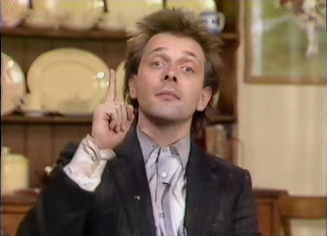 And, in January 1986, these two worlds collided when Mayall delivered a one man performance of Roald Dahl's 1981 novel George's Marvellous Medicine for BBC1's Jackanory. 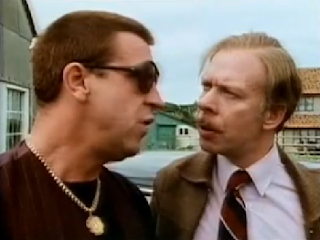 In terms of British TV, it's unlikely that anything will ever be produced with the same emotional punch and raw, unforgiving honesty of Threads. And we should be grateful for that. Since it first aired in 1985, Threads has consistently terrified every single viewer that's happened to stumble across it. 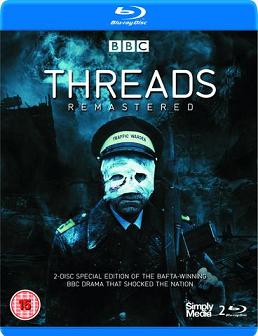 Positioned as a documentary following the dismal fortunes of a Britain caught up in a nuclear attack, Threads confronts all the social, economic and political horrors awaiting in a post-apocalyptic landscape and holds them up to the viewers' trembling eyes with a relentless vigour. Memories are fickle creatures and this is especially true for children. Being bombarded with so much information is difficult to store and process, so this is why so many memories appear to be completely blanked out or remembered hideously incorrectly. And when it comes to children's television this can be a frustrating quandary. Certain shows are barely remembered and the odd fragments we can retrieve are fuzzy at best. 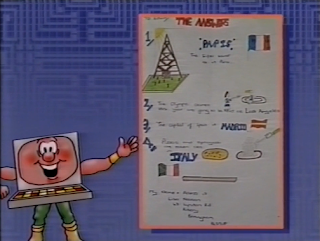 So, to rectify this state of affairs, I've started tracking down some fiendishly obscure British children's TV shows to help spark a more accurate recall. 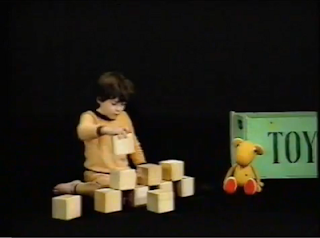 And that's why it's time to welcome in another edition of The Forgotten World of British Children's TV. 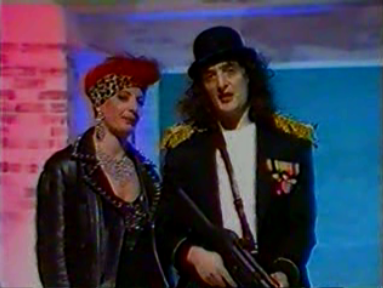 And, out of the depths of time, did many dusty, forgotten memories slowly begin to re-inhabit this cold, dreary land of reduced attention spans and endless Channel 5 docudramas. These memories, of a simpler time, have been excavated and hand polished by myself for your reading pleasure, so please give a warm welcome to the latest volume of The Forgotten World of British Children's TV. December is finally here, so it's time to get the season of Advent off to a start with another batch of forgotten British children's TV shows. I headed off to the BFI yesterday to watch several shows that I simply couldn't track down anywhere else and the first of these shows features in today's article. And, to help celebrate the start of the year's most festive month, I've even gone and included a Christmas special in today's offerings. I'm practically Father Christmas. Having not covered enough curiously forgotten comedies in the last year, I've decided to start up a regular series of articles that will take bitesize looks at little known British TV comedies. After all, we clearly get the point that Only Fools and Horses, Blackadder, The Office and Red Dwarf are fantastic, in fact it's almost impossible to avoid them unless you haven't turned on a television set in the last 30 years. Naturally, I'm more than happy to sit through endless repeats of these genius creations, but I'm equally as interested in their comedy peers who failed to make the grade. 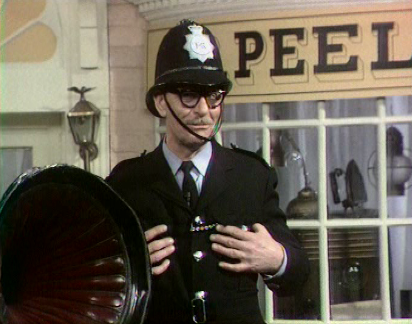 And it's these shows which will be making up the bulk of British TV Comedies You Can't Remember.